4Life Transfer Factor® Immune Spray (mint) combines the immune boosting power of Transfer Factor XF™ and NanoFactor® extract with additional ingredients that promote immune system function, including colloidal silver, zinc, vitamin C, and lactoferrin. 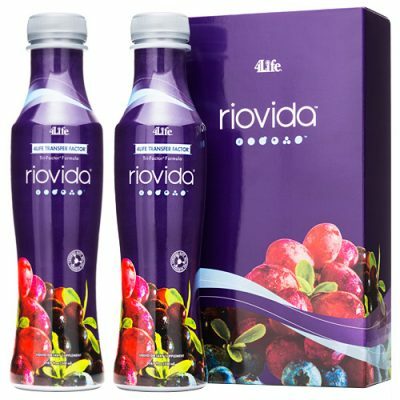 Available in an easy-to-dispense throat spray, it delivers this immune system support directly to the point of entry. Aloe vera and marshmallow are added to provide a protective moisture layer over the mucosal tissues where they are sprayed, further helping to soothe the mouth and throat. Soothes the mouth and throat with aloe vera and marshmallow. 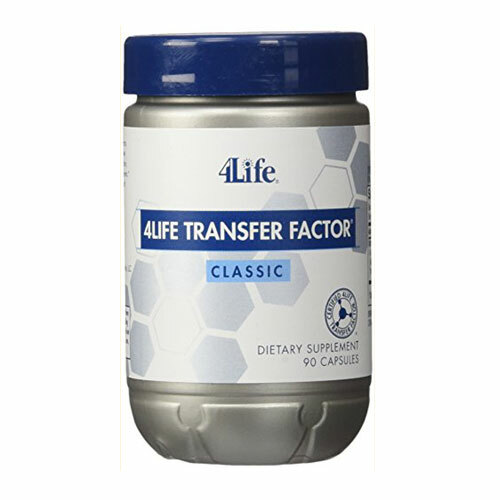 Contains certified 4Life Transfer Factor with UltraFactor XF®. 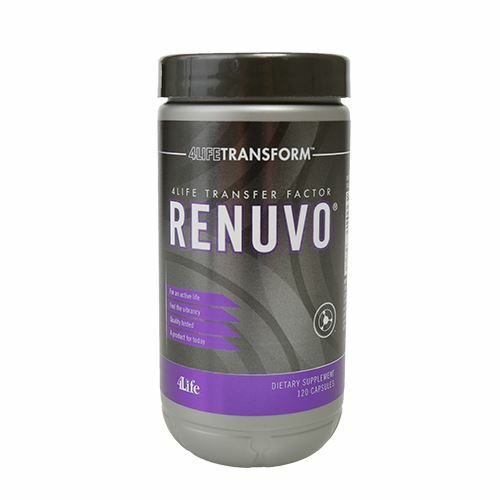 Educates immune cells with the power of Transfer Factor XF and NanoFactor extract. Delivers protection directly to the mouth, the point-of-entry for most pathogens. 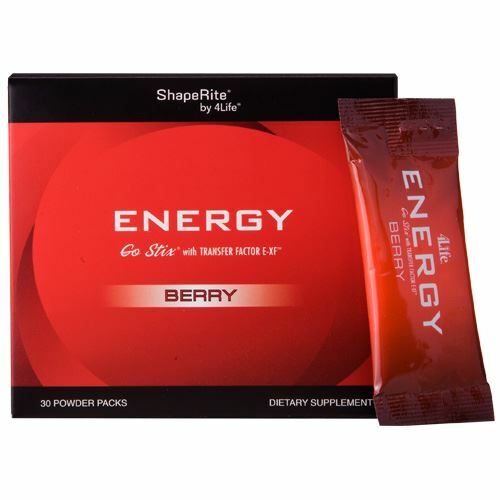 Includes other immune boosting ingredients like Lactoferrin, Zinc, and Colloidal Silver. 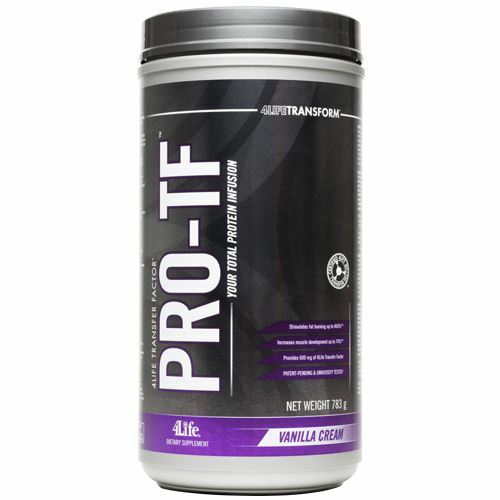 INGREDIENTS: Zinc (zinc gluconate), Colloidal Sliver (14 ppm), Marshmallow (A. officinalis) root extract, Aloe (A. barbadensis) leaf, Lactoferrin, 4Life Transfer Factor XF with NanoFactor. OTHER INGREDIENTS: Glycerin and natural flavours and maltodextrin. DIRECTIONS: Shake and spray into mouth 9-10 times, swish around mouth for 30 seconds, then swallow. Repeat as needed.